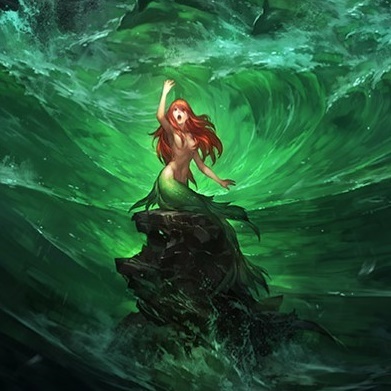 From a look back at where VR has come from - and where it could be going - to its place in business and the future of immersive content, the Future Visions sessions feature speakers from Steampunk Digital, Otherside Entertainment, VR And Fun, and Otherworld Interactive. Filmed live at VR Connects San Francisco on 28th June 2017, this is your chance to hear insights from some of the VR industry's key influencers. Aaron Hilton, President at Steampunk Digital, delivers a Future Visions Session at VR Connects San Francisco 2017. The final entry in the 2017 Connects series is XR Connects Helsinki on 19th and 20th September. 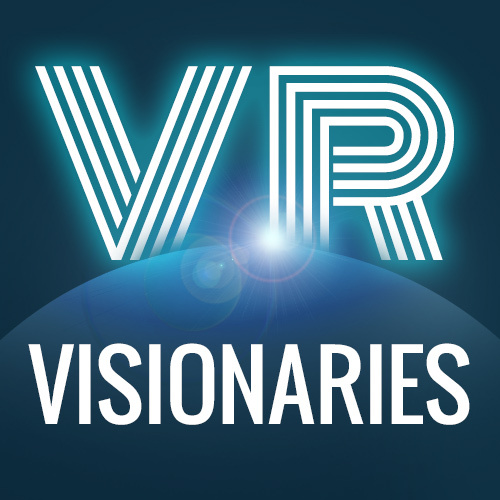 Brandon Laurino, Executive Producer at Otherside Entertainment, delivers a Future Visions Session at VR Connects San Francisco 2017. SJ Kim, Founder & Editor at VR And Fun, delivers a Future Visions Session at VR Connects San Francisco 2017. Being a member of the media, SJ Kim is able to gauge the audience’s interest in the VR industry. As of right now, he argues, the public is seeing it as fad rather than a technology that can stand the test of time. In this session he’ll provide a media outlet’s perspective on the reasons responsible for this perspective – and how to alter it. Andrew Goldstein, CEO at Otherworld Interactive, delivers a Future Visions Session at VR Connects San Francisco 2017. 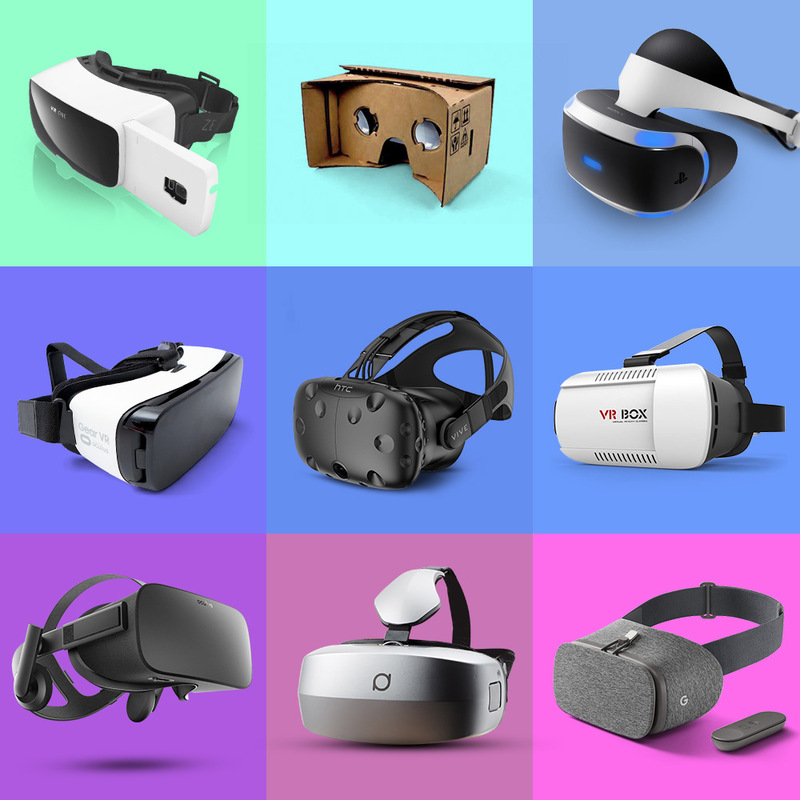 Virtual Reality has been a buzzword for years now, with a tremendous amount of global support and innovation happening at an extremely quick pace. We can palpably see the influence this technology has on numerous key segments such as entertainment, advertising, and education. But where is it all going? What can expect in 5 years? This talk will examine the future of Virtual Reality content from a VR development perspective and identify some key predictions for the future of this industry.